Get our offline captioning services for only $1 per video minute with fast turnaround time to beat any deadlines. Enjoy 24/7 customer support, ISO grade services. Call us now and let's get started with your captioning projects. Offline captioning is the process by which captions or subtitles are incorporated to movies, television programs, and other multimedia projects after it has been filmed or produced. After which, it will be broadcasted or shown to the public for viewing. We guarantee that our high quality captioning services will provide a pleasing experience to your audience. We've got the most competitive pricing in the market for only $1 per video minute. Customer support that you can rely on any time 24/7/365. Support for over 50 other languages. 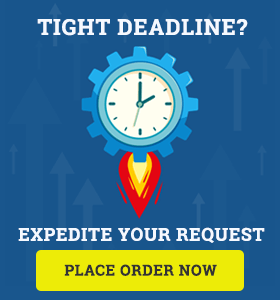 Quick turnaround time to meet your deadlines. If you still have questions, you can easily reach us using our toll free numbers. You can also opt to choose our online chat.